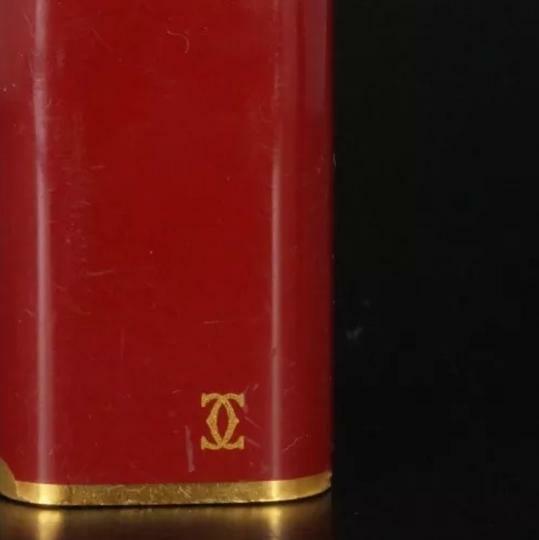 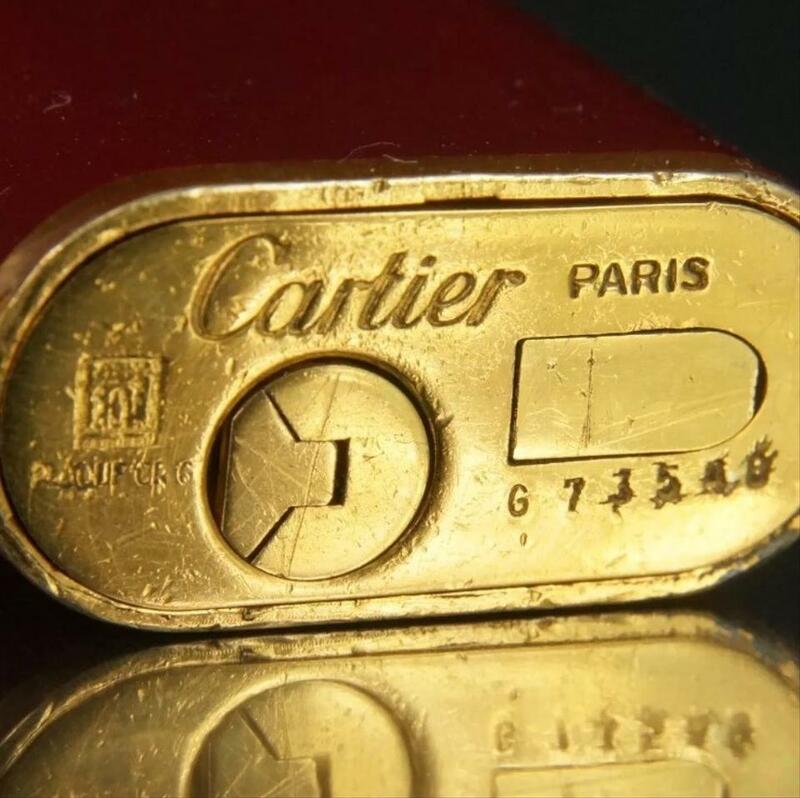 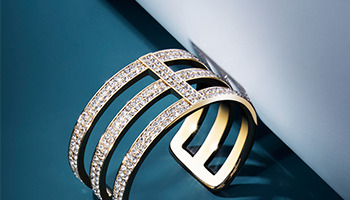 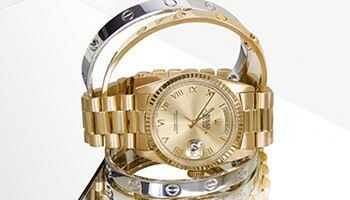 Cartier Logo Classic Original Must De Red Classic line. 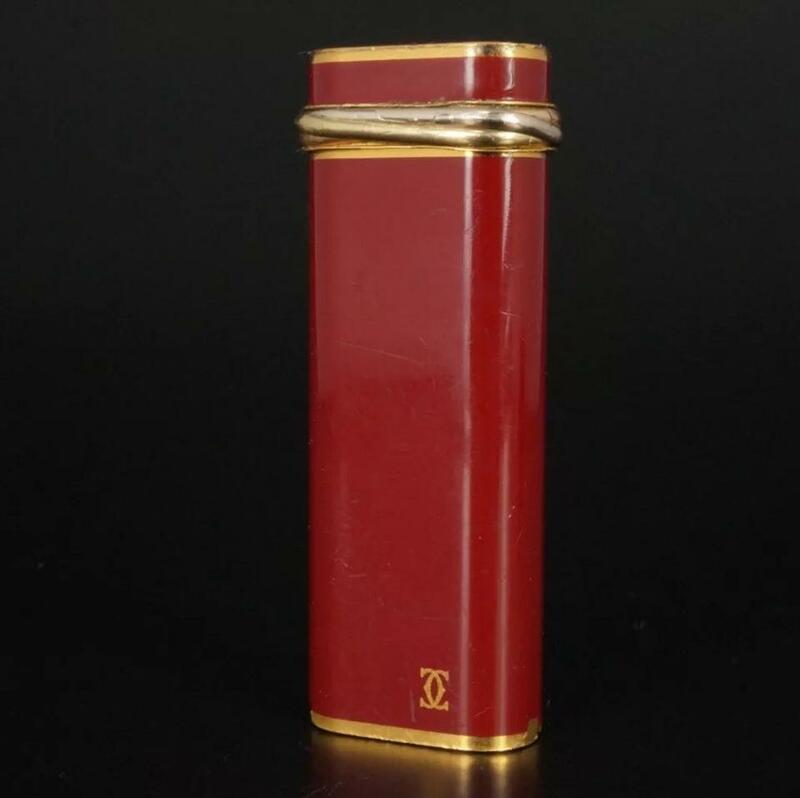 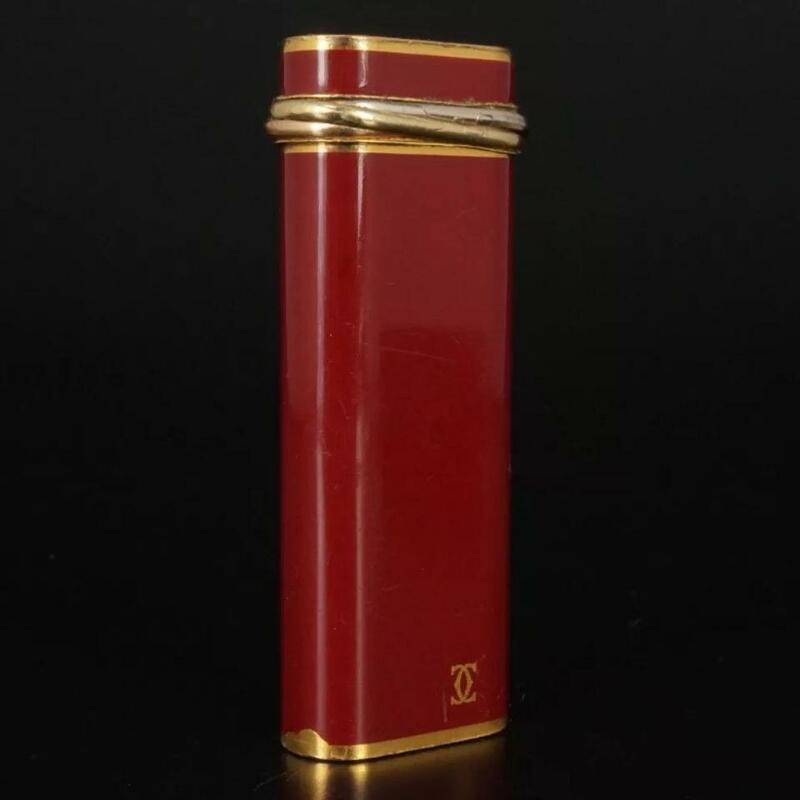 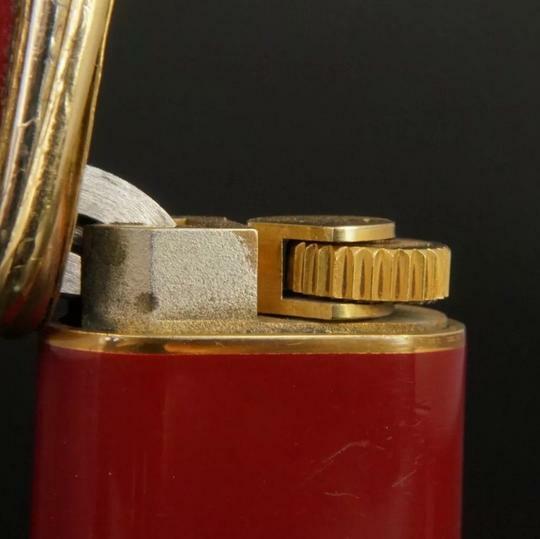 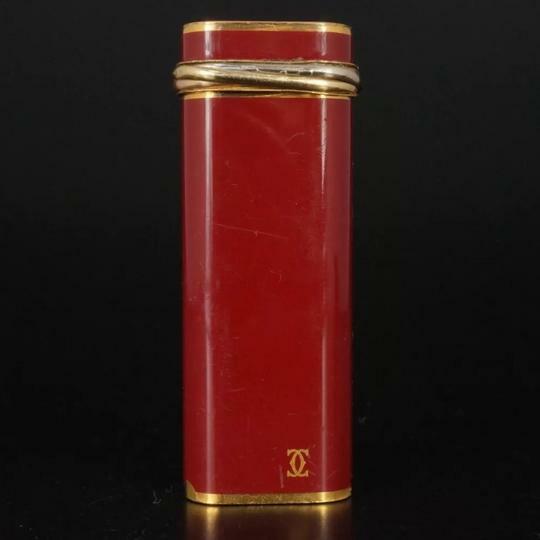 18K gold red Enamel. 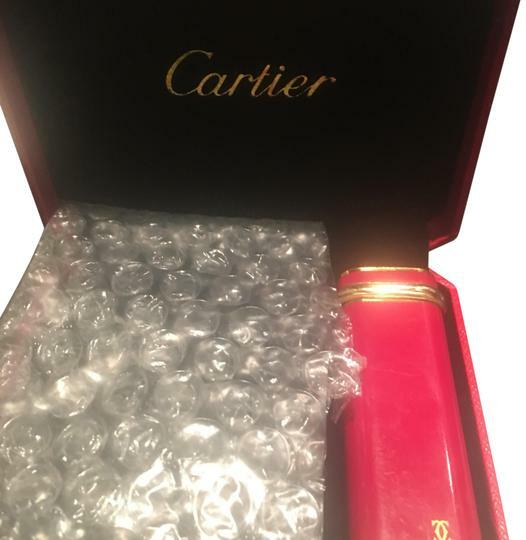 Comes with Black velvet Cartier dust bag only: box sold!